I’m not one to latch onto food trends. 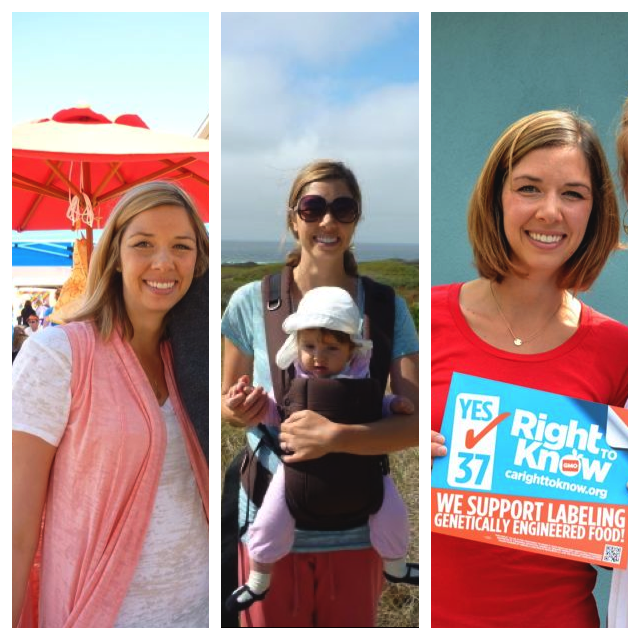 You’ll probably never find me juicing my food, trying a cleanse, or going gluten-free. 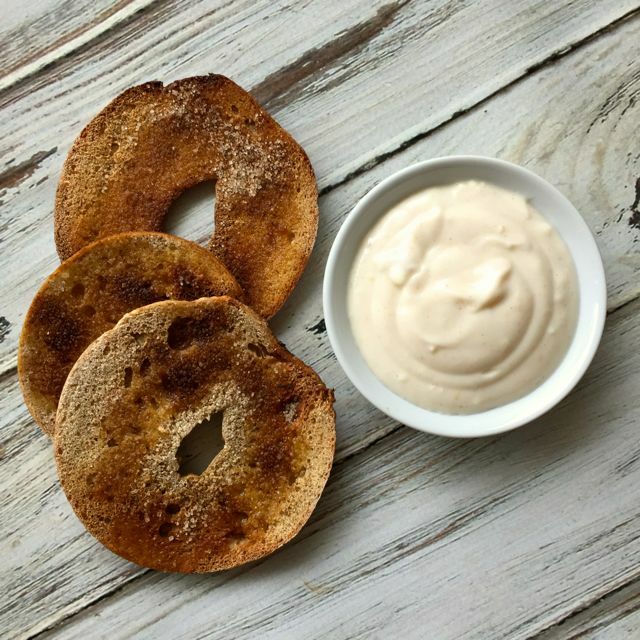 But when “artisanal toast” started to become a thing, I was immediately all about it. Toast? As a meal? Twist my arm. 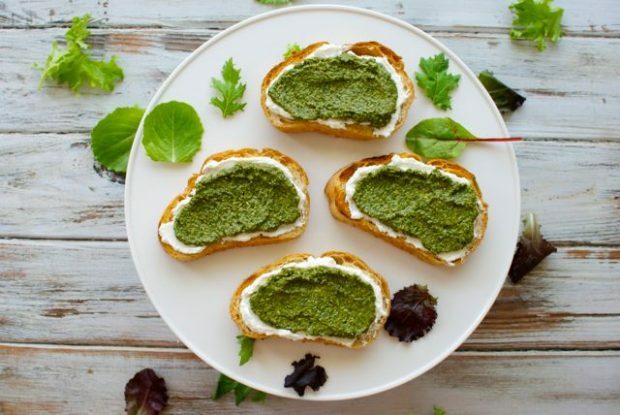 The recipe I’m sharing with you today – Toast with Ricotta and Spring Mix Pesto – is one of my latest favorite artisanal toast combos. 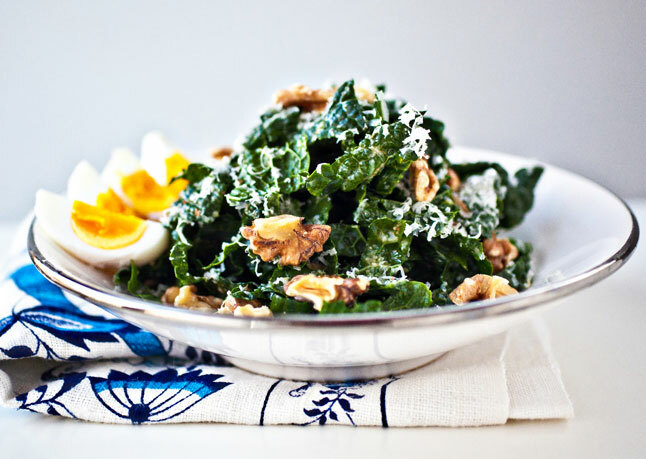 It was born one Friday afternoon when we needed to eat up some remaining Spring Mix greens and ricotta cheese before leaving town for the weekend. I honestly hadn’t ever thought to use Spring Mix in a pesto before, as I normally enjoy it in salads or added to soups, but it actually tastes amazing in pesto form. It has a fresh, “springy” (if you will) flavor and the perfect amount of bite. 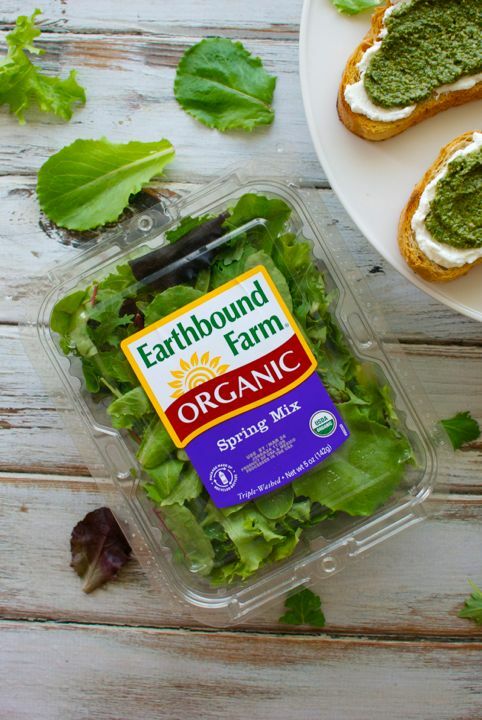 Earthbound Farm Spring Mix is my favorite, and did you know that it was the first pre-washed packaged salad to appear and stay on the market over 30 years ago? (By the way, I always think about how much harder it must have been to eat salad every night – which my family pretty much does – before 1984, when the only choice was to buy, wash and chop a whole head of lettuce yourself. Talk about a time saver!). 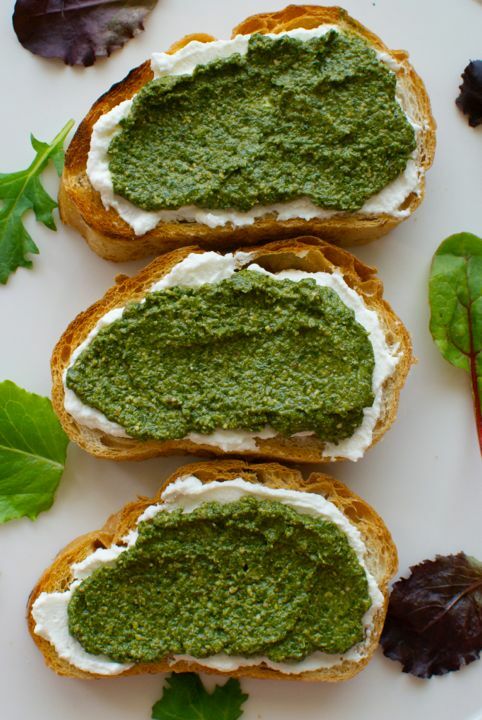 Ricotta cheese, with it’s very mild flavor and fluffy texture, perfectly complements the Spring Mix Pesto in this light meal or snack. 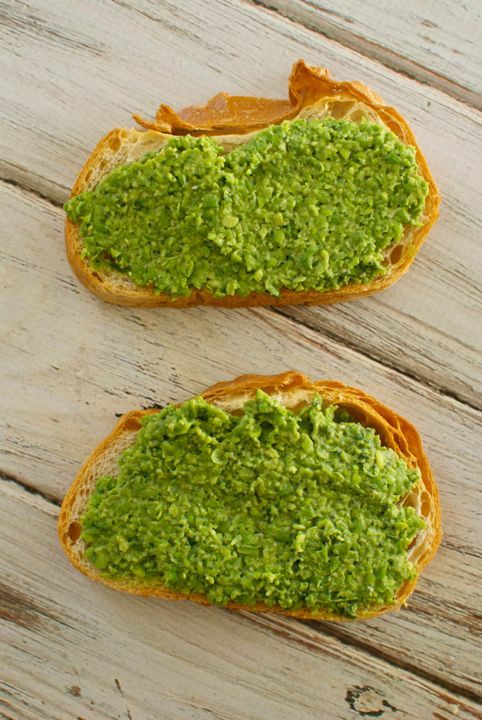 To make a vegan version of this toast, I recommend blending cooked frozen peas with some of the pesto and spreading a thick layer onto your bread. This is equally tasty, and quick to make since you don’t even need to clean your food processor before blending up the peas. 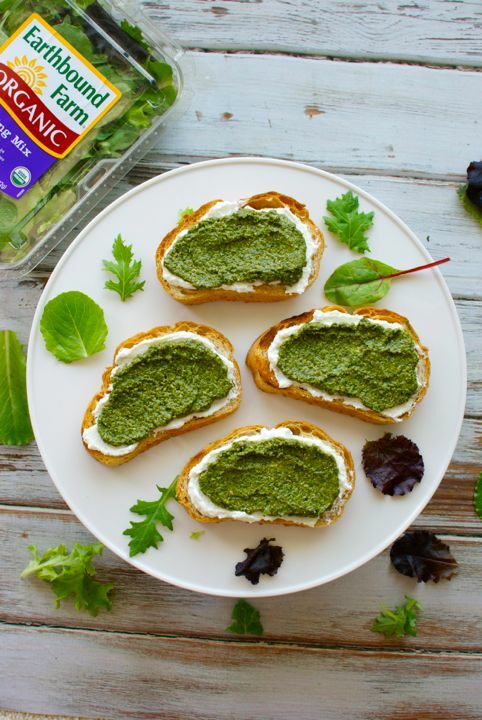 Whichever way you decide to enjoy your toast, I hope you enjoy these vibrant flavors of spring! 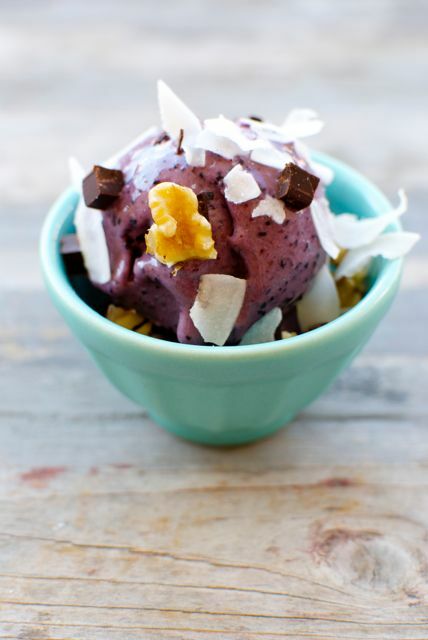 Place nuts, cheese and garlic in a food processor and blend until coarse crumbs form. 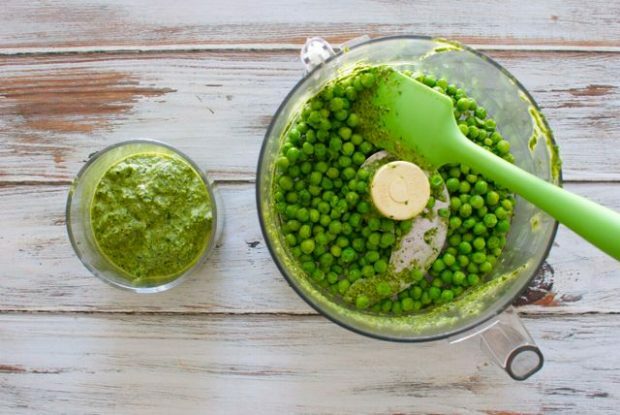 Add remaining pesto ingredients and blend until smooth. Add more water or oil if thinner consistency is desired. 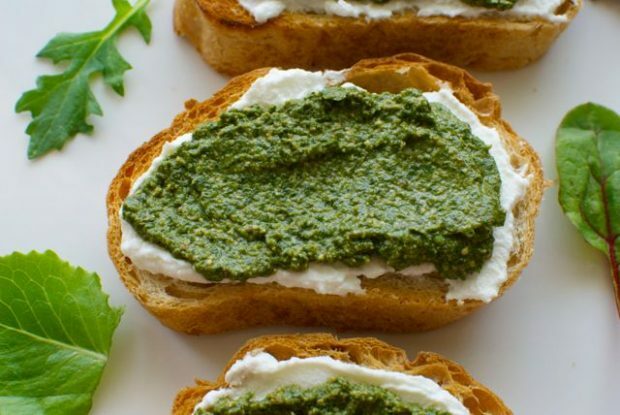 Spread some ricotta onto each piece of toast and top with a thick smear of pesto. 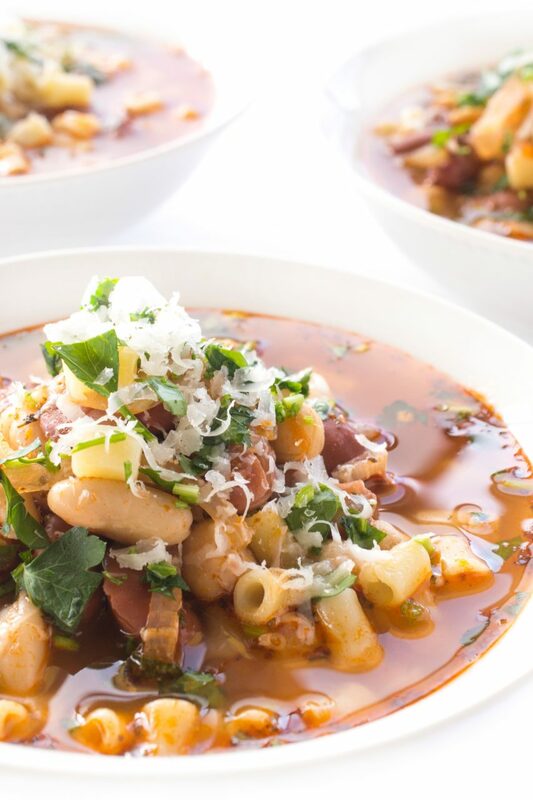 Eat as is or top with any veggies you like. 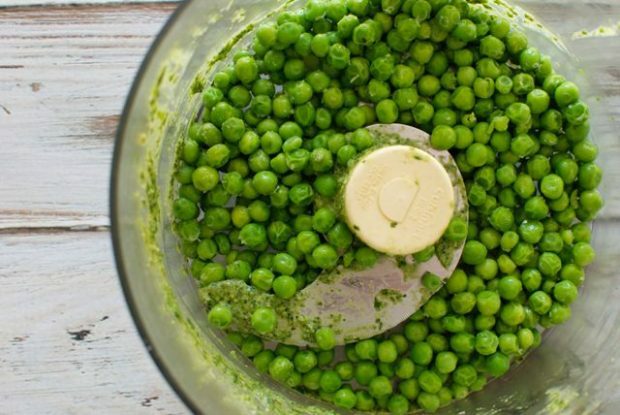 To make this recipe vegan, leave out the Parmesan cheese and use smashed peas in place of ricotta cheese. This post is brought to you by Earthbound Farm, but as always all thoughts and opinions are my own. 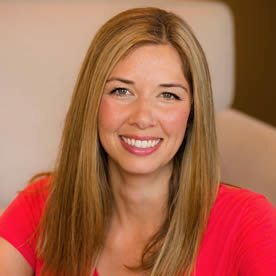 Thank you for supporting my blog and a company who is helping to preserve the health of people, plants, animals and the earth.